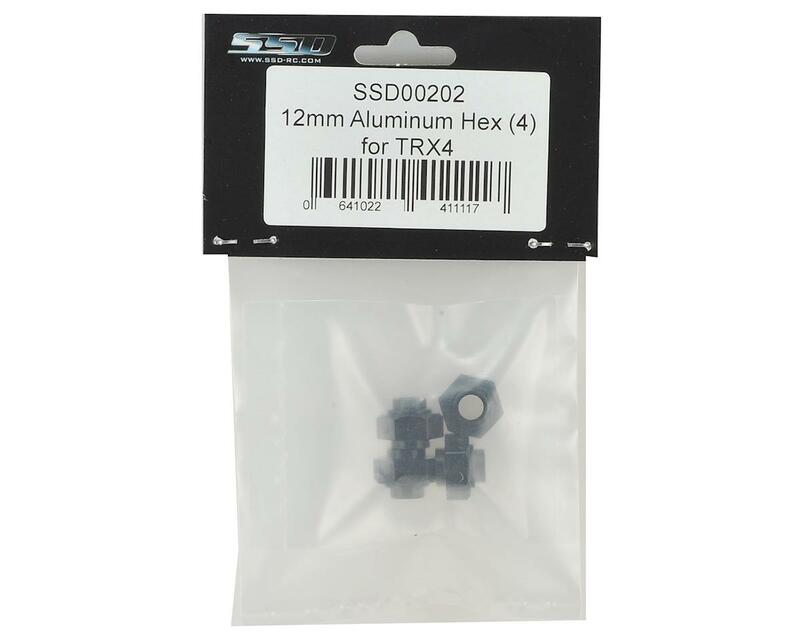 The SSD TRX4 12mm Aluminum Hex Set was designed to give TRX-4 owners a hex option that will allow them to use aftermarket wheels designed for Axial 1.9 applications. NOTE: These hexes do not fit stock TRX-4 wheels. 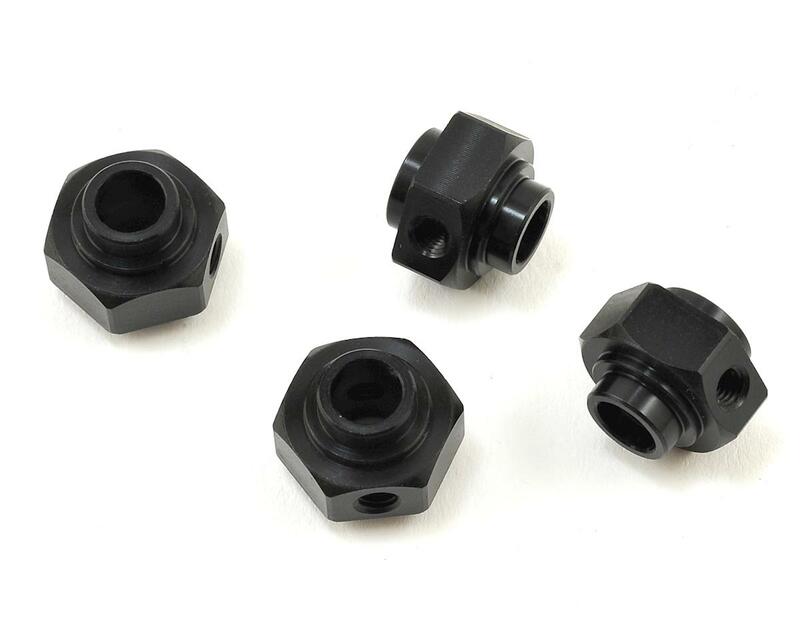 They are intended for use with aftermarket wheels with hubs that fit an Axial style hex.